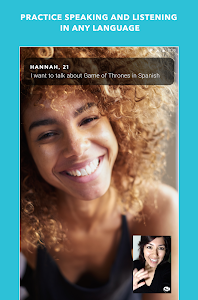 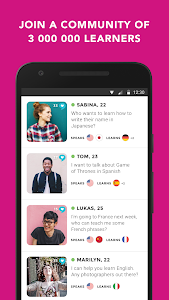 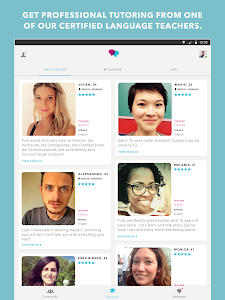 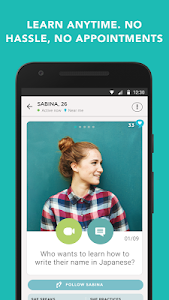 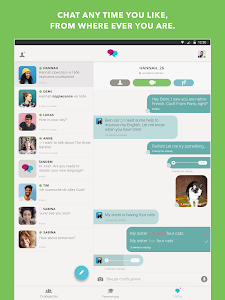 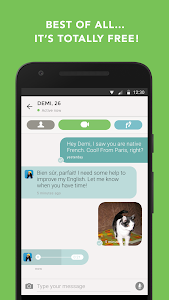 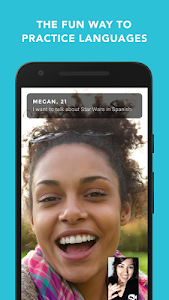 We’re very excited to launch our new language exchange app for Android! 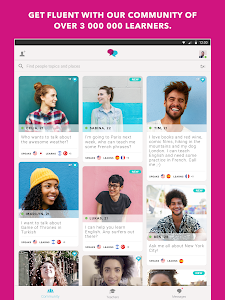 You can now connect with millions of language learners across the globe and get fluent via your smartphone and tablet. 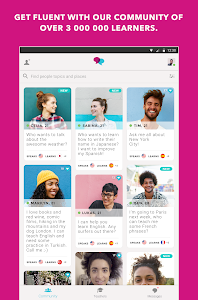 Our Android app is free and easy to use, offers thousands of language combinations, whether you want to practice English, German, French, Mandarin, Spanish or many more! 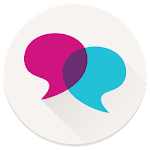 We’re always developing new features, so be sure to come back and see what’s new. 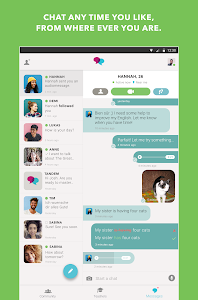 Similar to "Tandem: Language Exchange"